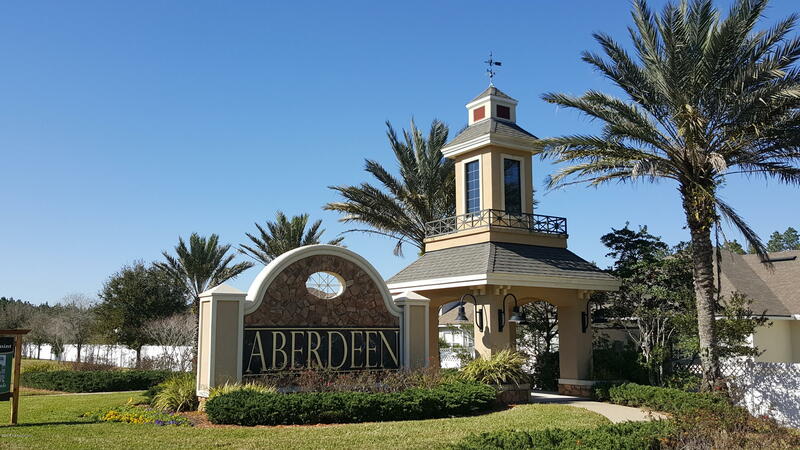 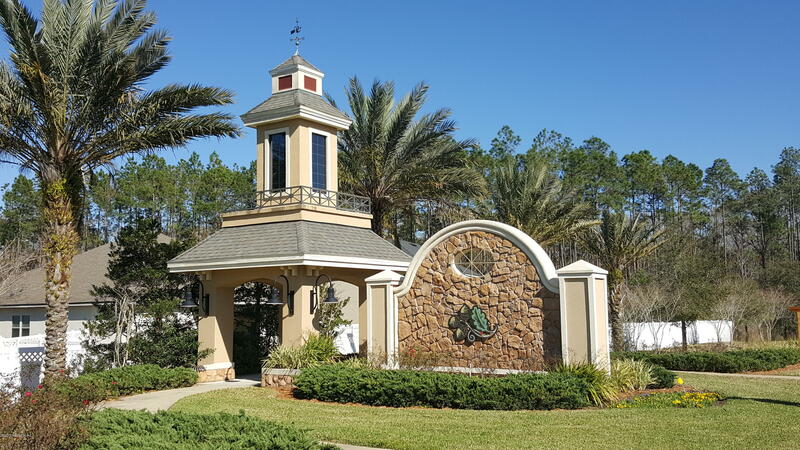 Located in the Julington Creek area, Aberdeen Estates at Grandholm Point is now offering D.R.Horton home plans on some of our largest homesites within Aberdeen. 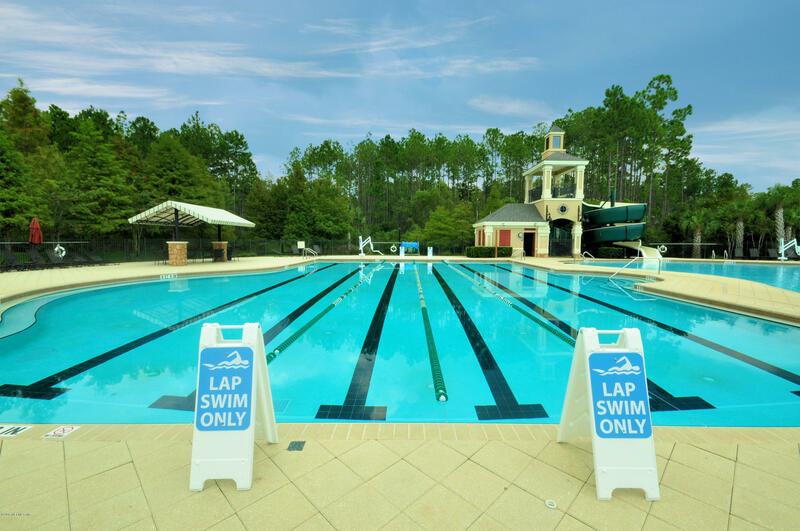 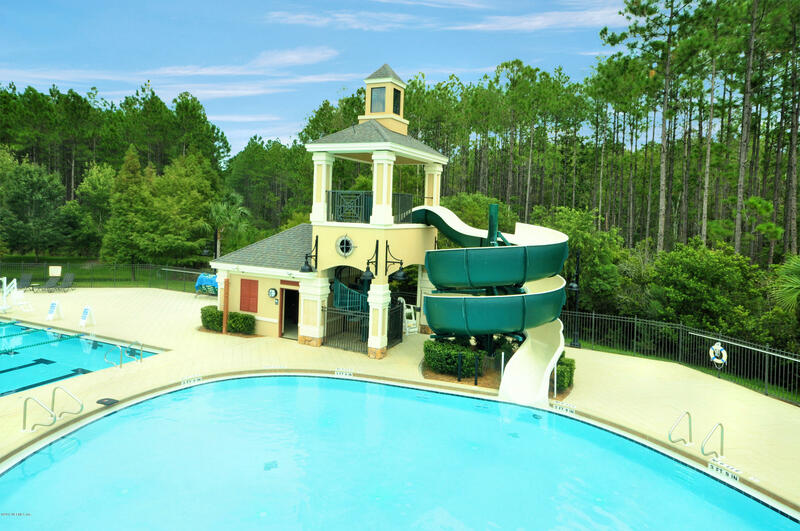 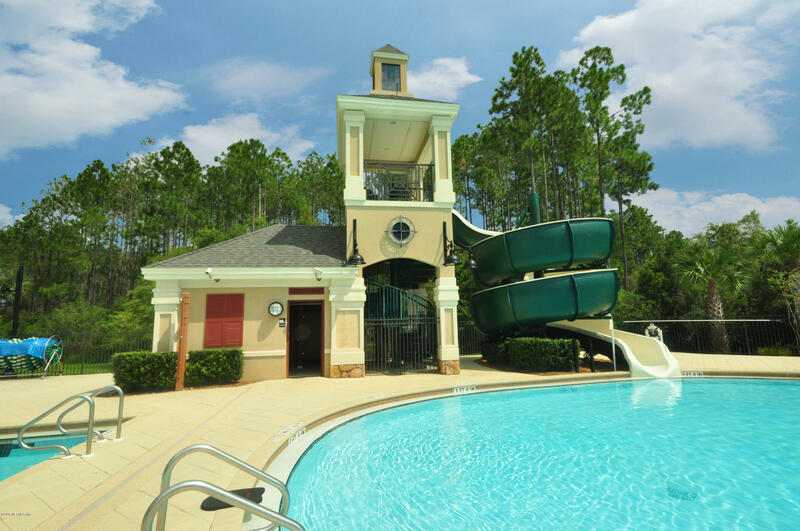 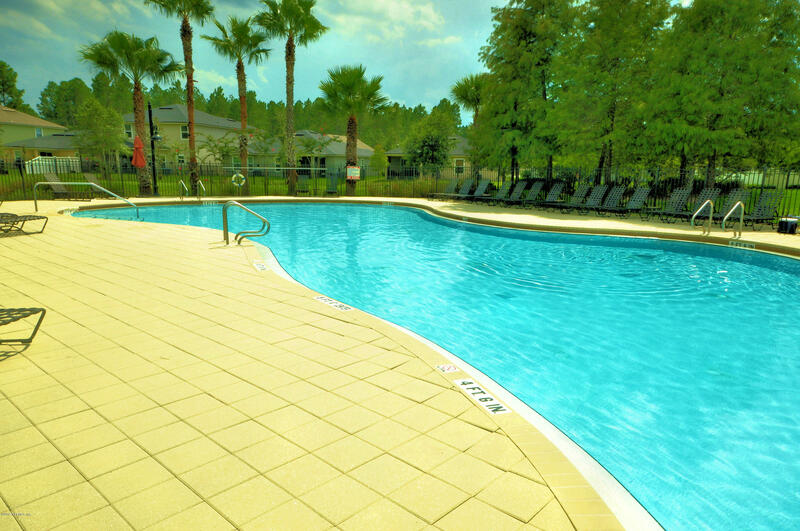 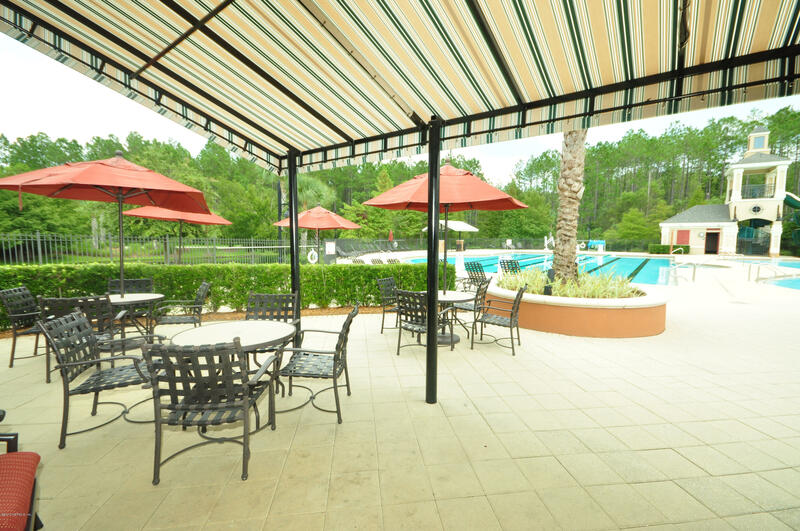 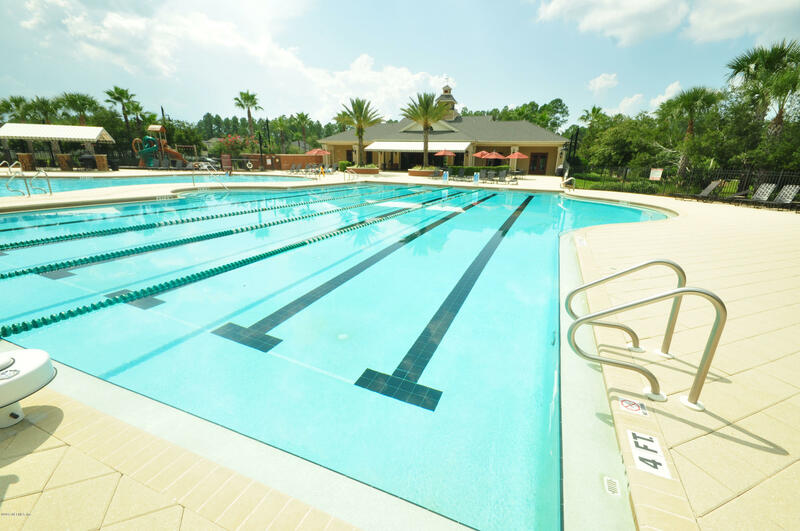 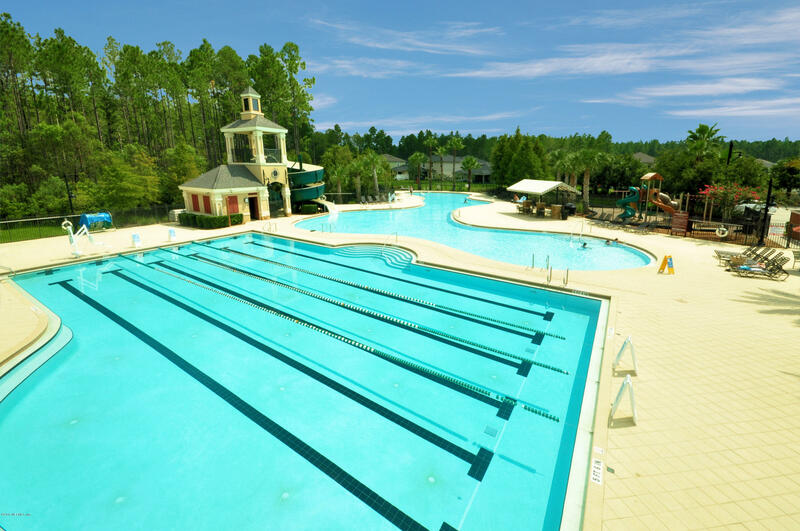 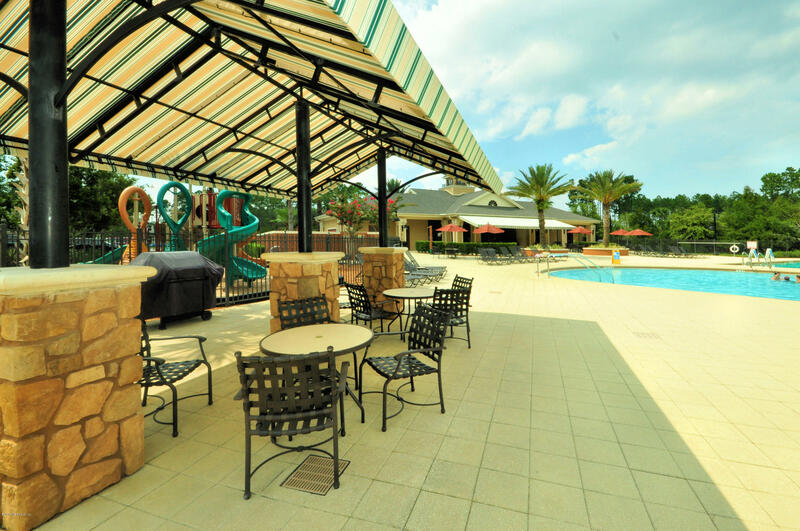 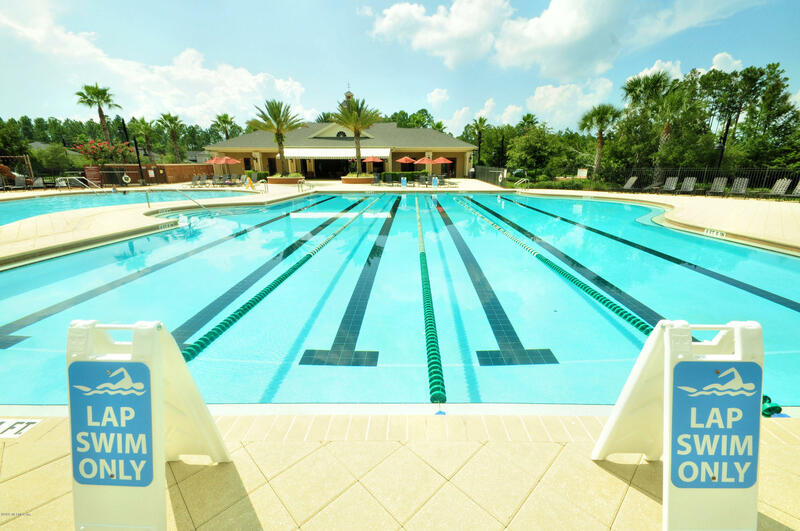 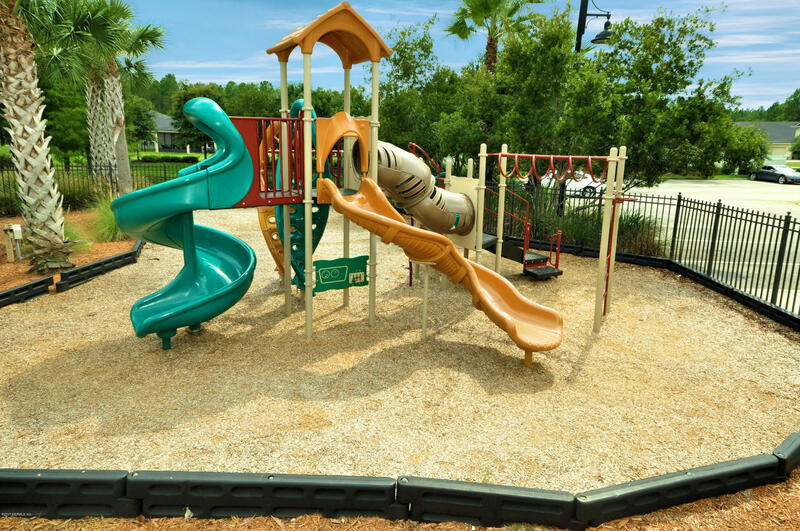 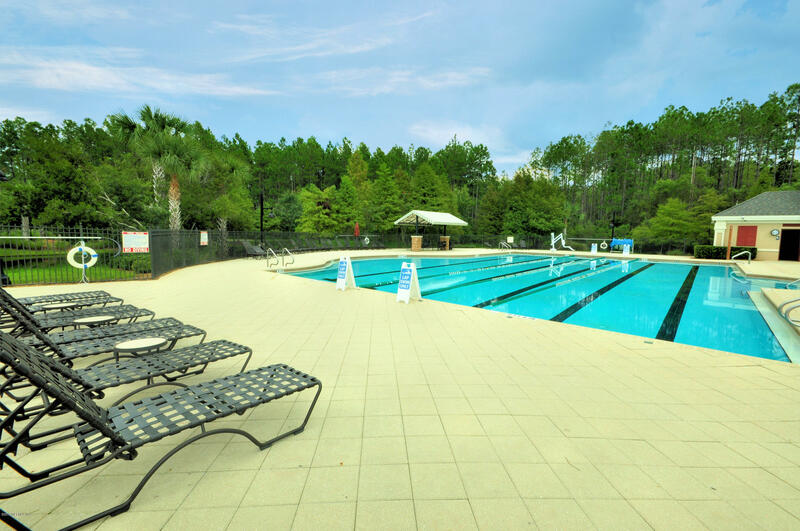 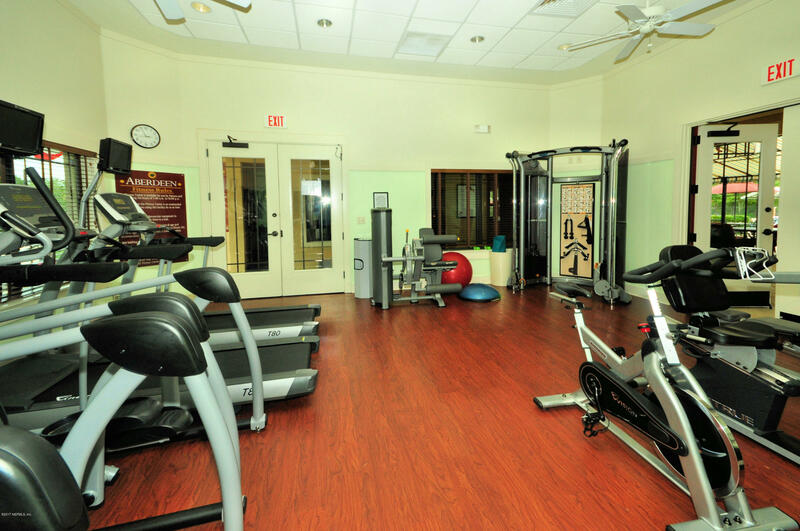 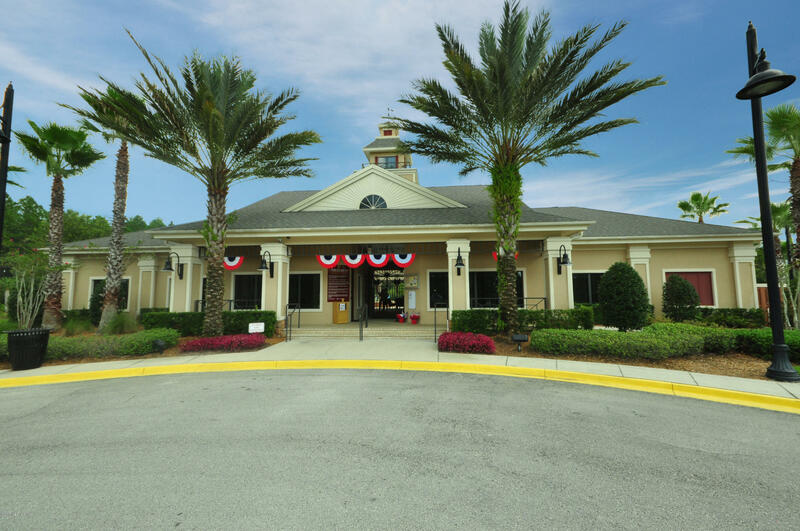 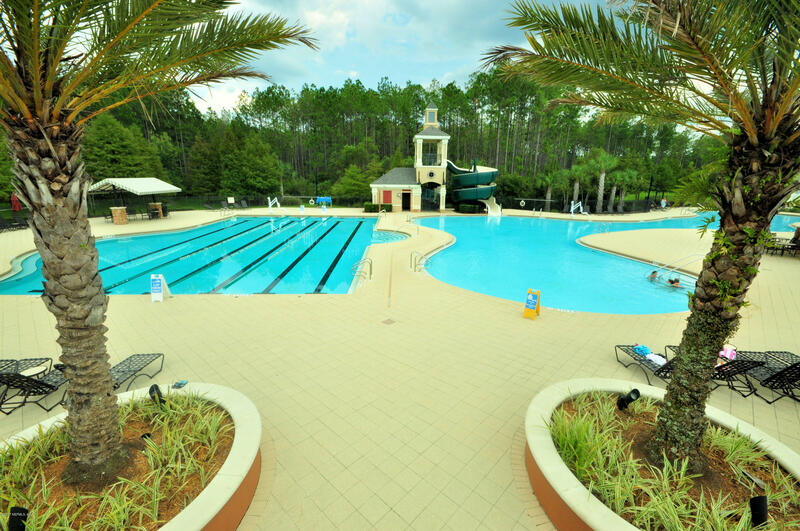 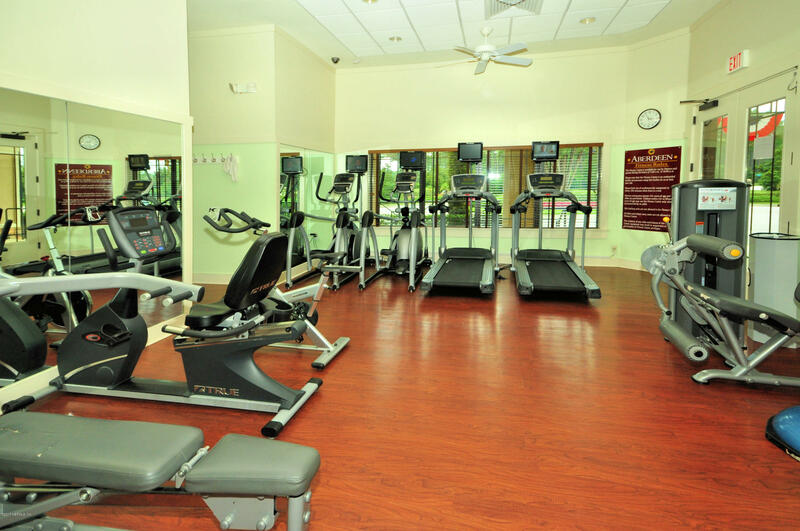 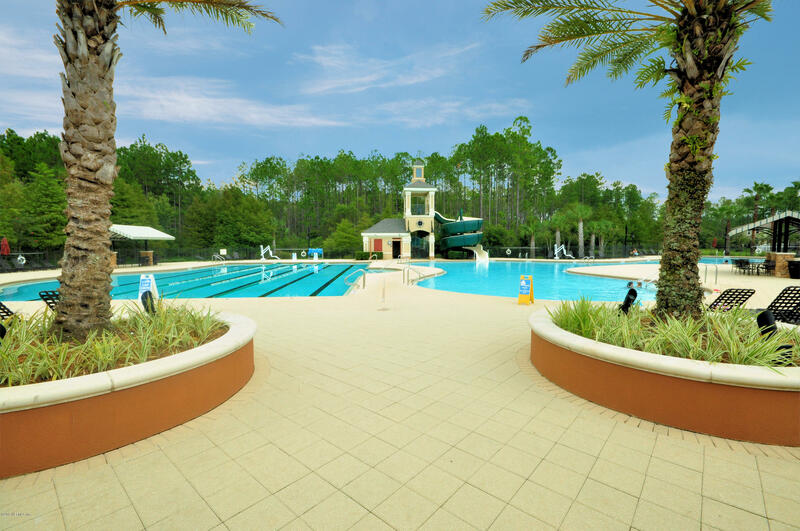 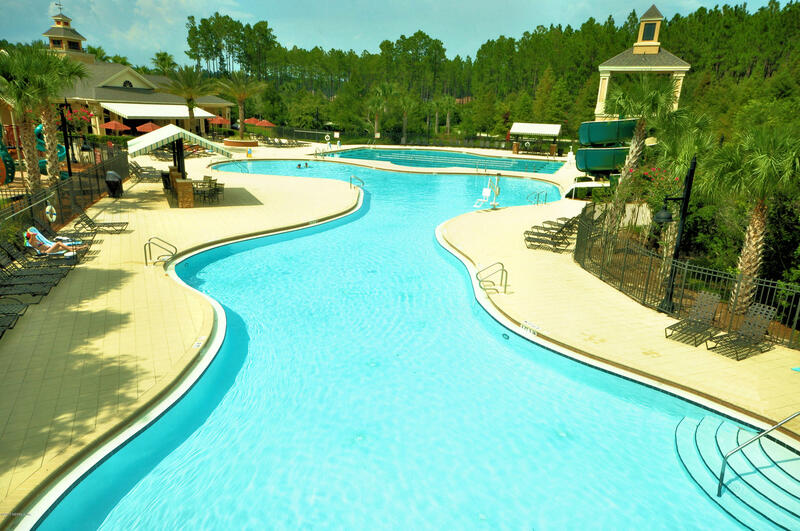 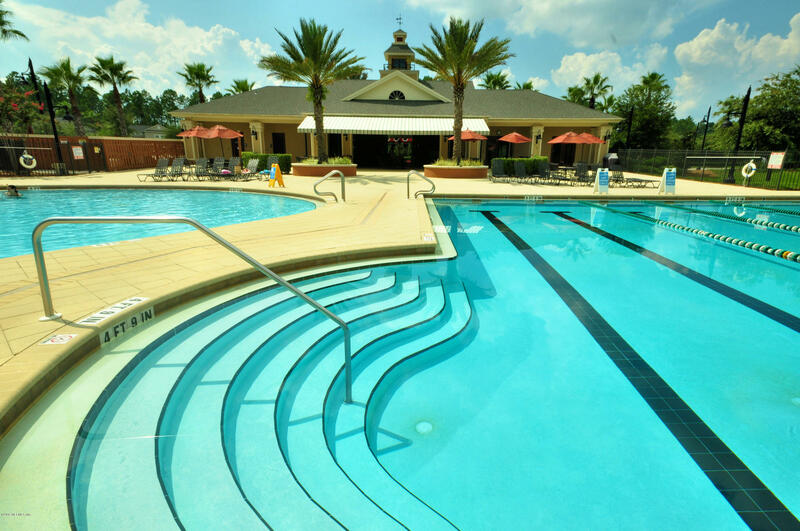 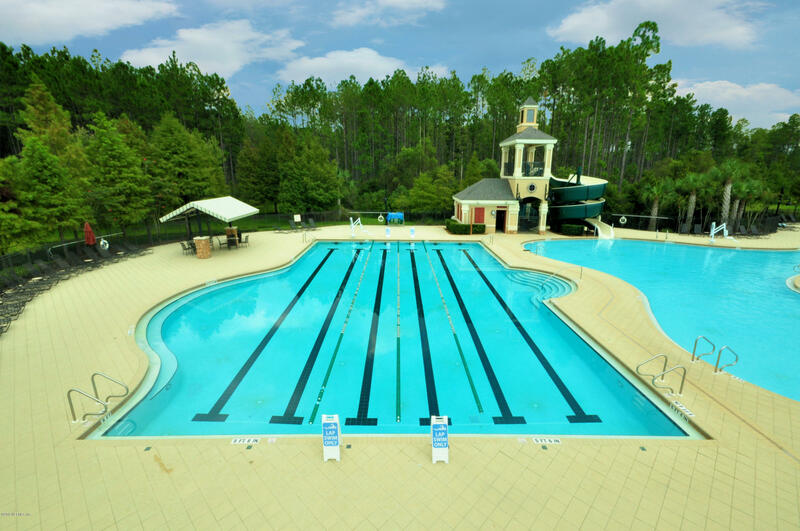 Choose from the most popular floor plans, enjoy exceptional amenities, great St. Johns county schools and so much more all within just minutes from I-95 and I-295. 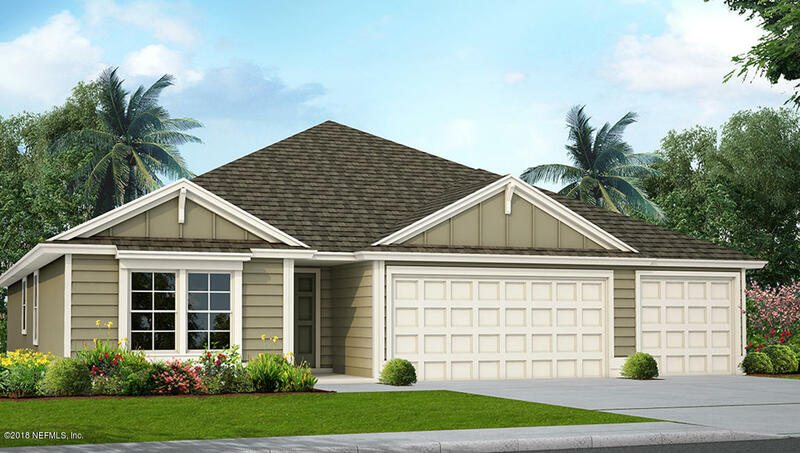 820 Montague Dr is a 2,363 (*estimated) square foot home with 4 bedrooms and 3 bathrooms located in St Johns FL, ST. JOHNS County. 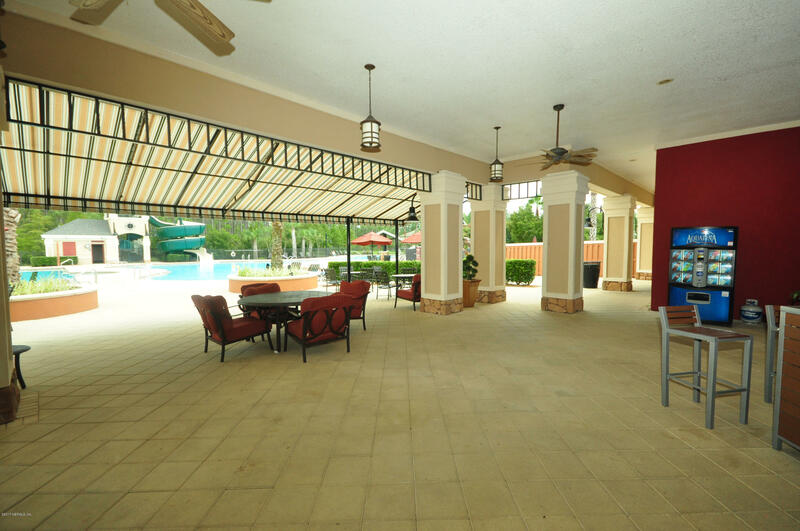 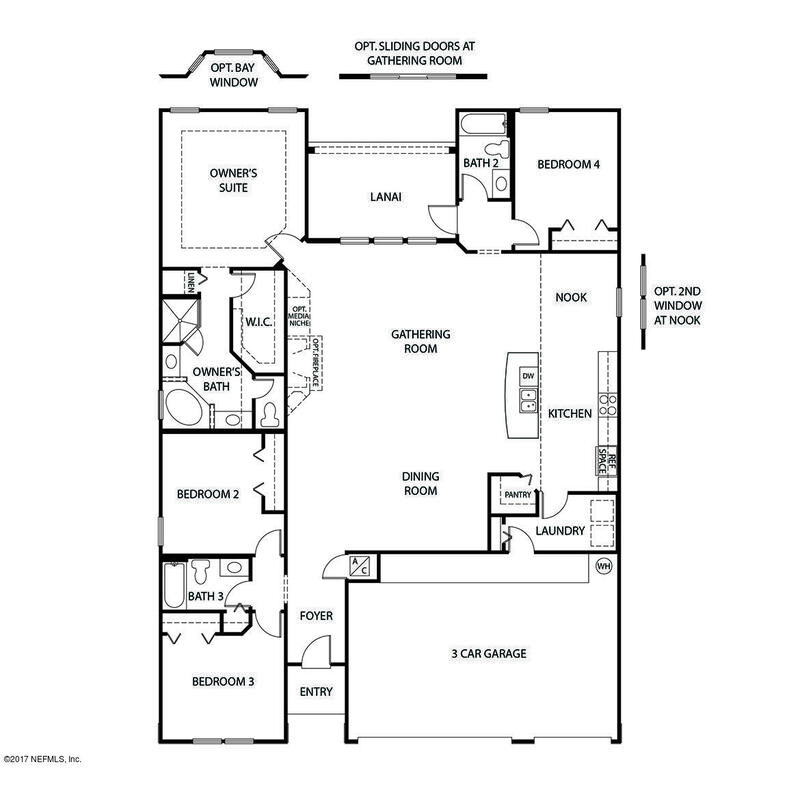 This property is listed for sale at $367,990 and is currently active and accepting offers.